pixel How To Link Your LPG Customer ID With Your SBI Account Online in Hindi ? How To Link Your LPG Customer ID With Your SBI Account Online in Hindi ? 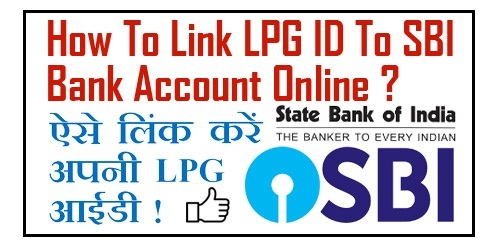 How To Link LPG Customer ID To SBI Bank Account Online in Hindi ? 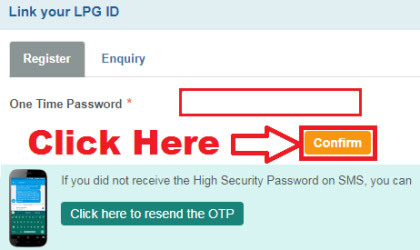 उम्मीद करते हैं की अब आप समझ गए होंगे - How To Link Your LPG Customer ID With Your SBI Account Online. 1.) How To Change SBI SMS Alert Language From English To Hindi Online ? 3.) 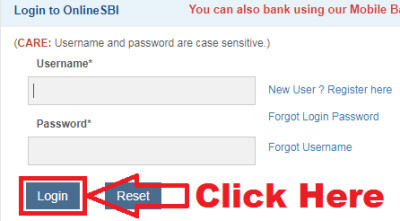 How To Activate New SBI ATM Card Online Through SBI Net Banking ? 4.) 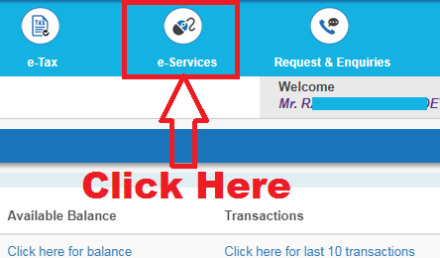 How To Register For e-Statement For SBI Account Online Step By Step ? 5.) एसबीआई अकाउंट में बिना नेट बैंकिंग और मोबाइल बैंकिंग के आधार कार्ड लिंक करना सीखें !